I am teaching my Summer School course at West Dean College again from the 2nd to the 8th of August. This is a challenging course as it covers both disciplines of kiln formed glass and leaded glass. 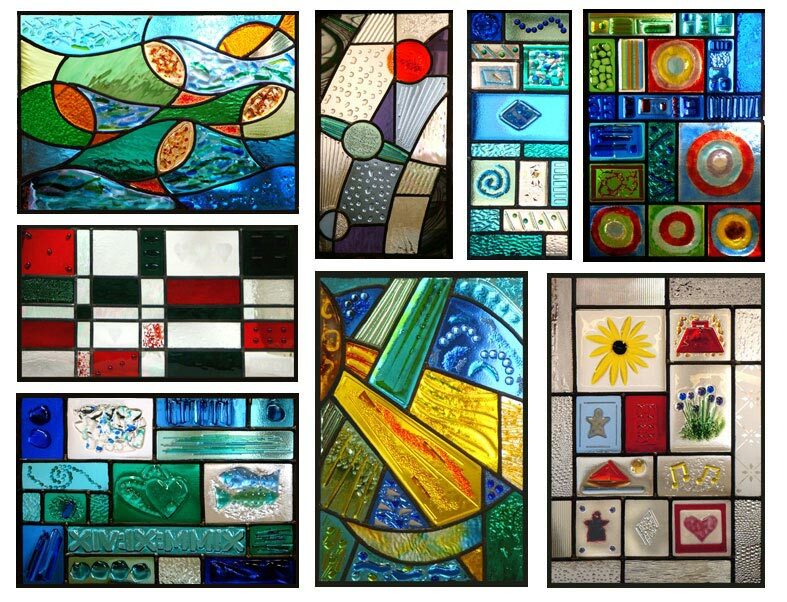 Students spend the week designing and making a large leaded panel which incorporates a mixture of both traditional shop-bought stained glass as well as specially custom-made kiln formed glass. Some students even make their whole panel from glass that they have created in the kiln. I still have two spaces on the course so if you have ever thought you might like to learn how to combine the two different techniques, this is a perfect opportunity. Summer School at West Dean is also fantastically enjoyable as there is more cross-pollination between courses than normal as well as various social events during the week, including an end of week party on the Thursday night which is always great fun. If you are interested, get in touch with me.